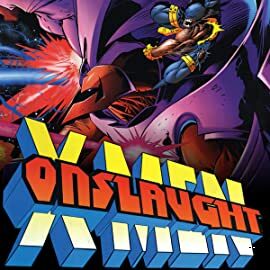 Professor Xavier is Onslaught? Questions will be answered about the X-Men's most insidious villain in this tell-all issue. Is Xavier truly the traitor his team of mutants believes him to be? 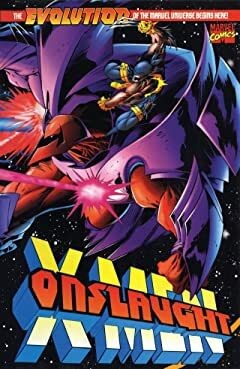 And who is really behind the devastation of Onslaught?